Our Investment Department surveyed more than 200 funds across different international markets and, based on the criteria listed below, selected three property related funds. 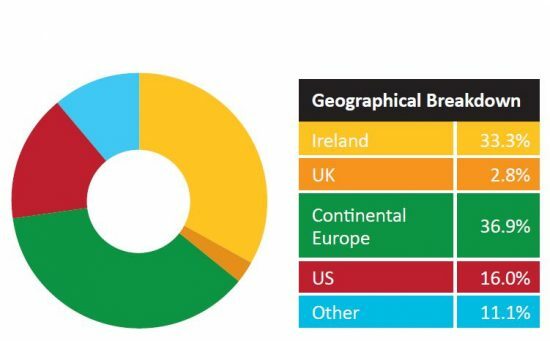 The proposed strategy comprises equal weightings to three funds, one with exposure to the Irish property market, one offering European exposure and one global property fund. The three funds selected, while offering different regional exposures, are all supported by strong international expertise and by fund management houses with strong balance sheets. Each of the funds satisfies all the criteria listed above and all are tradeable daily. 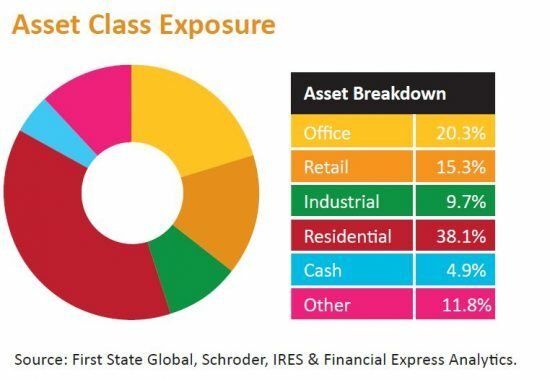 Assuming an equal weighting to the three funds the Liquid Property Strategy offers diversification through exposure to different regions and sectors. The strategy involves taking an equal position across the three recommended funds. By doing so, the investors achieve exposure to total assets in the region of €1 billion as well as gaining a combination of Irish, European and Global real estate exposure.